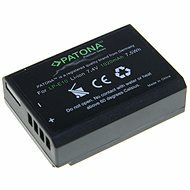 The T6 Power replacement battery has been designed for the Pentax digital cameras. 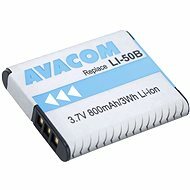 Its power and life are the same as those of the original battery, but its price is significantly lower. 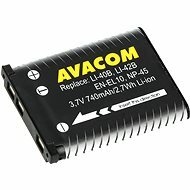 It is perfect as a replacement of an old, frequently used rechargeable battery that no longer lasts what it used to or as a second battery for an extended photoshoot. For shipping to other EU countries visit this page PENTAX T6 power D-Li109. Für Versand nach Deutschland, besuchen Sie bitte PENTAX D-T6 Power LI109. Chcete doručit zboží do Česka? Prohlédněte si PENTAX T6 power D-Li109. Chcete doručiť tovar na Slovensko? Prezrite si PENTAX T6 power D-LI109. Für Versand nach Österreich, besuchen Sie bitte PENTAX D-T6 Power LI109.